After months of speculations and rumors, Lenovo finally unveiled the Vibe P2 which is quite aptly called Lenovo P2. The smartphone boasts of a sturdy metal build and a cool design which should be one of its strongest selling point. On the specs bench, the Lenovo Vibe P2 sports a 5.5-inch AMOLED display with a resolution of 1920 x 1080 pixels and covered with 2.5D glass. The entire device has a dimension of 153 x 76 x 8.29mm and weighs 179g. The P2 is powered by a 2.0GHz Snapdragon 625 processor with Adreno 506 GPU, and on the memory aspect the smartphone will come in two versions. One of the versions features a 3GB RAM and 32GB of internal storage, while the second version has 4GB of RAM and 64GB of built-in storage. The Lenovo P2 is also listed as sporting a massive 5,100mAh battery and runs on Android 6.0 Marshmallow OS out-of-the-box. The device also rocks an all-metal body design, and has a fingerprint sensor which unlocks the phone. 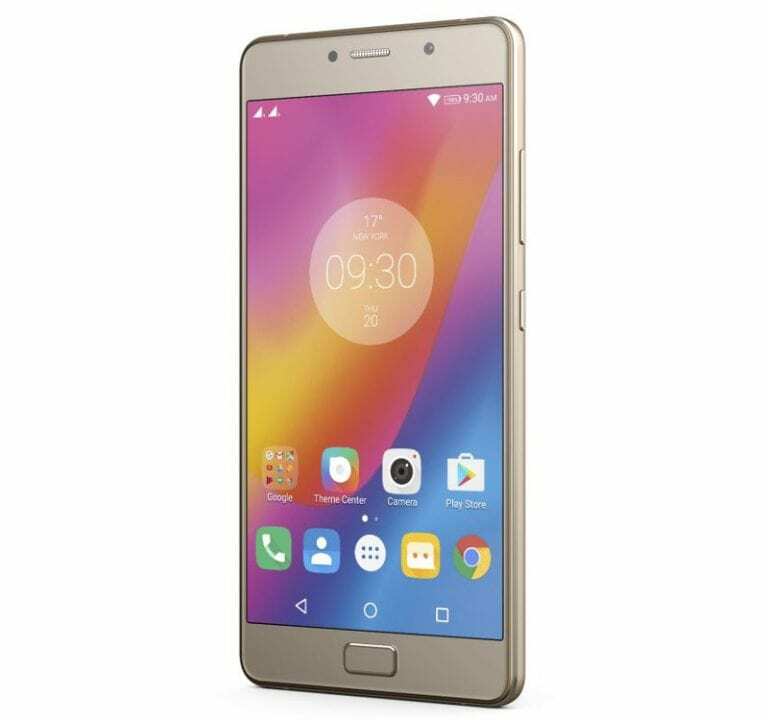 Furthermore, the Lenovo Vibe P2 is shown to cram a 13-megapixel rear facing camera sensor with LED flash and up front, there is a 5-megapixel camera. Connectivity options available includes 4G LTE, 3G, WiFi 802.11 a/b/g/n/ac, Bluetooth 4.1 LE and GPS. The Lenovo P2 is not yet available, but when it ships, the device will likely carry a price tag ranging between €249/€299 in Europe. The device will be available for purchase in November.